La versión en español de mi tercer libro electrónico de periodismo de datos, Excel para periodistas, ya está terminada. This entry was posted in online journalism and tagged Espanol, Excel para periodistas on March 2, 2017 by Paul Bradshaw. My ebook Snapchat for Journalists is now available in Spanish: Snapchat para periodistas. The new translation also includes specific examples from Spanish language media and journalists using the platform. A Spanish language blog post by Barbara Maseda, with more details about the translation, can be found here. 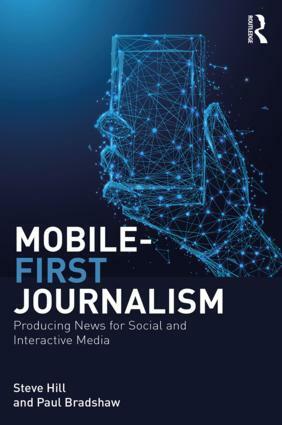 This entry was posted in online journalism and tagged Barbara Maseda, ebook, Excel para periodistas, SnapChat, Snapchat for Journalists, Snapchat para periodistas, translation on December 21, 2016 by Paul Bradshaw. Cover image by Matt Buck at Drawnalism. A Spanish translation of my ebook ‘Finding Stories in Spreadsheets’ is now live. The book is available for an initial special discount price of $4.99 for ‘early adopters’. Meanwhile, I’m continuing to add chapters to the English version, which you can download from here. The latest chapters deal with using query-based URLs in Google Sheets, and generating random numbers for mapping. 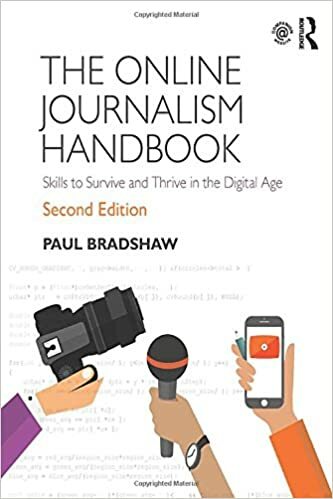 This entry was posted in online journalism and tagged ebook, Excel para periodistas, Finding Stories In Spreadsheets on January 20, 2015 by Paul Bradshaw. “Excel para periodistas”, la versión en español de mi libro “Finding Stories in Spreadsheets”, estará listo en las próximas semanas. La traducción está a cargo de Bárbara Maseda. Pueden registrarse en la página del libro digital para recibir un aviso cuando se publique. This entry was posted in online journalism and tagged Barbara Maseda, Excel para periodistas on November 27, 2014 by Paul Bradshaw. A Spanish version of Finding Stories in Spreadsheets – titled ‘Excel para periodistas’ (Excel for Journalists) – should be available in the next few weeks. The translation is being done by Barbara Maseda. If you want to know when it’s going to be available you can register to be informed on the book page. This entry was posted in online journalism and tagged Barbara Maseda, ebook, Excel for Journalists, Excel para periodistas, Finding Stories In Spreadsheets, translation on November 26, 2014 by Paul Bradshaw.